EnerSys are the global leader in stored energy solutions for industrial applications. They manufacture and distribute reserve power and motive power batteries, battery chargers, power equipment, battery accessories and outdoor equipment enclosure solutions to customers worldwide. 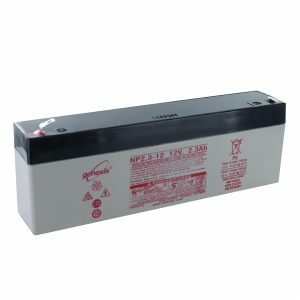 Note: Our EnerSys range will be listed on our consumer website Budget Batteries. While we have been dealing with EnerSys for years supplying their high quality and robust Cyclon range, it wasn't until we acquired the Budget Batteries trading name that we started to do much more business with EnerSys. 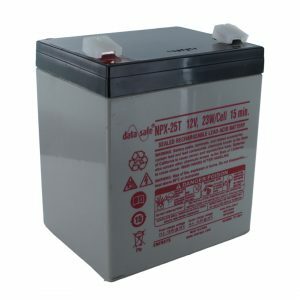 Budget Batteries had always been selling a range of Sealed Lead Acid products by EnerSys and we have continued to do so after being impressed by their quality ourselves. We stock most of the Genesis range, as well as some of the DataSafe range on Budget Batteries, our consumer website. Today, EnerSys reserve power batteries are marketed and sold principally under the PowerSafe, DataSafe, Hawker, Genesis, ODYSSEY and CYCLON brands. Their motive power batteries are marketed and sold principally under the Hawker, IRONCLAD, General Battery, Fiamm Motive Power, Oldham and Express brands. 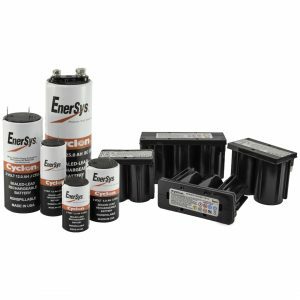 EnerSys battery products span a broad range of sizes, configurations and electrical capabilities, enabling them to meet a wide variety of customer applications.